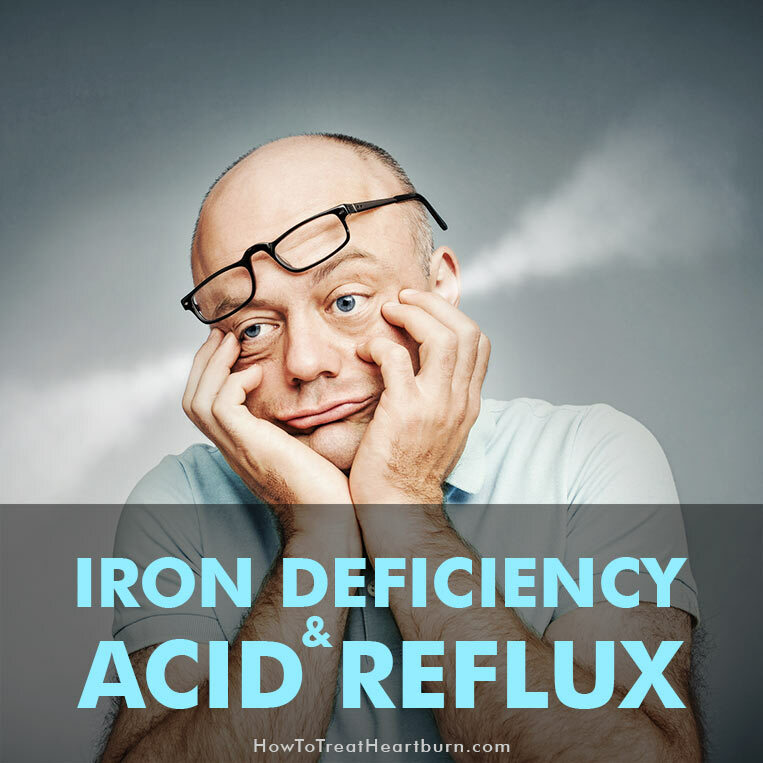 Iron deficiency and acid reflux are common medical conditions that have close ties. 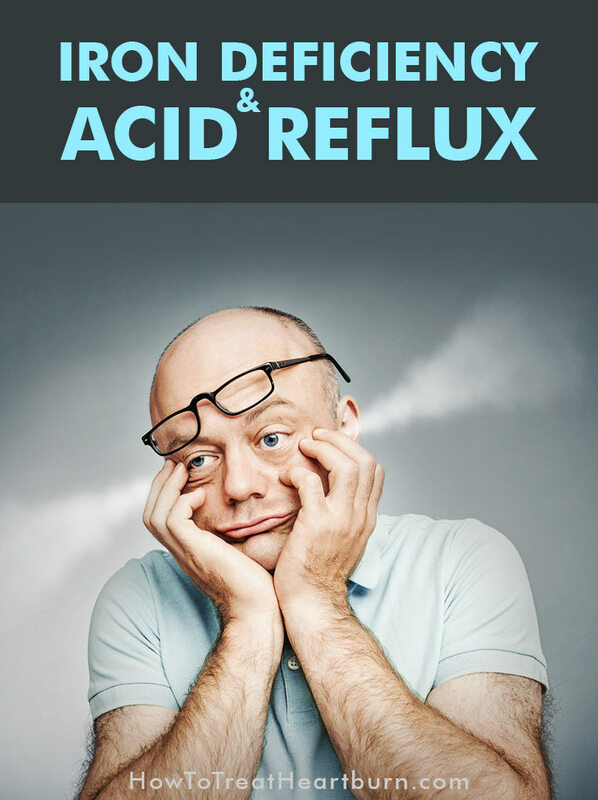 Acid reflux can cause iron deficiency in two ways, blood loss caused by acid erosion in the esophagus and through use of heartburn medication. 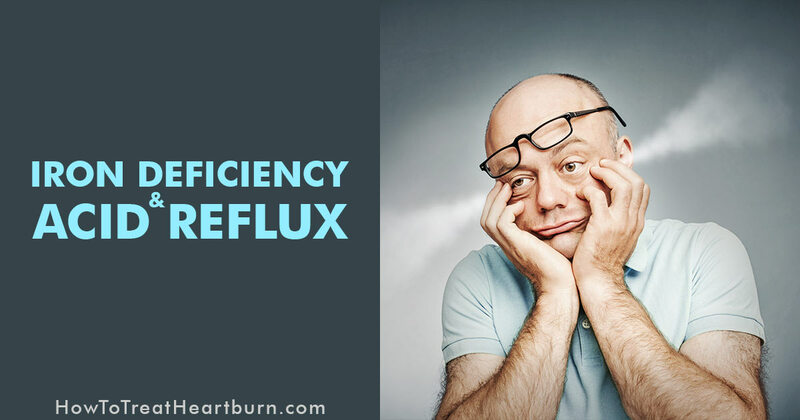 Over time chronic acid reflux, otherwise known as gastroesophageal reflux disease (GERD), can erode the esophagus and cause bleeding. Iron deficiency anemia can develop due to this blood loss. Most people don’t know they have gastrointestinal bleeding until symptoms of iron deficiency develop. See your doctor immediately if your stools are sticky, black, and tarry, these are signs of gastrointestinal bleeding from the esophagus, stomach, or duodenum, the first part of the small intestine. 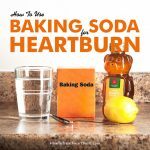 Heartburn medications provide comfort to millions of people who suffer from occasional heartburn but did you know low stomach acid can actually cause heartburn? Stomach acid triggers the lower esophageal sphincter (LES) to close properly. The LES is the ring of muscle at the base of the esophagus that closes to keep stomach contents in their place and out of the esophagus. Other symptoms of low stomach acid that lead to heartburn are gas, bloating, and constipation. 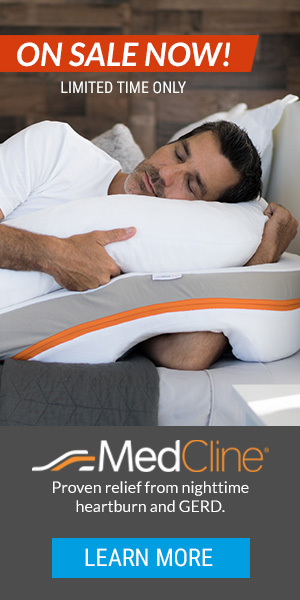 All of which can place added pressure on the LES and cause acid reflux to occur. 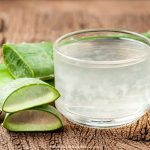 If low stomach acid is causing your heartburn and iron deficiency, a hydrochloric acid supplement like Betaine HCl can help increase stomach acid levels and help to eliminate your health issues. 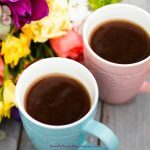 Common side effects of iron supplements that can lead to heartburn and irritate GERD symptoms include acid reflux, constipation, upset stomach, nausea, and vomiting. This is not a complete list of iron supplement side effects just ones that can contribute to heartburn. Iron supplement side effects can have serious side effects. Before taking iron supplements, consult your doctor and follow the instructions of your doctor, those of your pharmacist and the product’s directions. If you have questions about possible side effects, contact your doctor immediately. To diagnose iron deficiency your doctor may order a series of medical tests. Iron supplements are used to treat iron deficiency. If you regularly take heartburn medication, it’s important to tell your doctor. Heartburn medications interfere with iron absorption by lowering acid levels in the stomach. The amount of iron absorbed from iron supplements will be dependant on the type of heartburn medications you take and when they are taken. People with GERD are often prescribed lower doses of iron supplements or a certain type of iron supplement. Ferrous gluconate or ferrous fumarate may be recommended instead of ferrous sulfate. These iron supplements may lower the risk of heartburn and constipation. If you experience constipation when taking iron, consider a fiber supplement to keep things moving. 1) Jameson R. Lam, Jennifer L. Schneider, Charles P. Quesenberry, & Douglas A. Corley. “Proton Pump Inhibitor and Histamine-2 Receptor Antagonist Use and Iron Deficiency.” Gastroenterology, March 2017, Volume 152, Issue 4, Pages 821–829.e1. 2) Tetsuhide Ito, MD, PhD, & Robert T. Jensen, MD. “Association of Long-term Proton Pump Inhibitor Therapy with Bone Fractures and effects on Absorption of Calcium, Vitamin B12, Iron, and Magnesium.” National Center for Biotechnology Information, U.S. National Library of Medicine, Current Gastroenterology Reports – Springer, December 12, 2010. 3) “Iron Supplement (Oral Route, Parenteral Route).” Mayo Clinic, October 1, 2018.